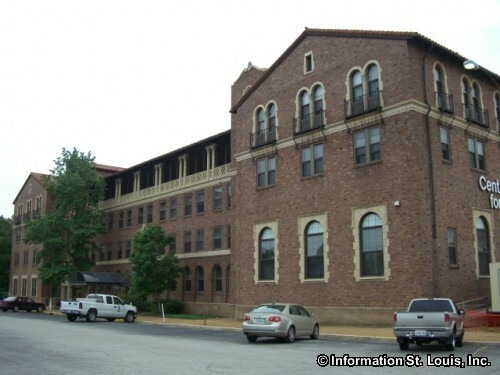 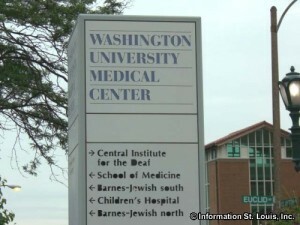 The Washington University Medical Center is located in the Central West End of St. Louis, just east of Forest Park. 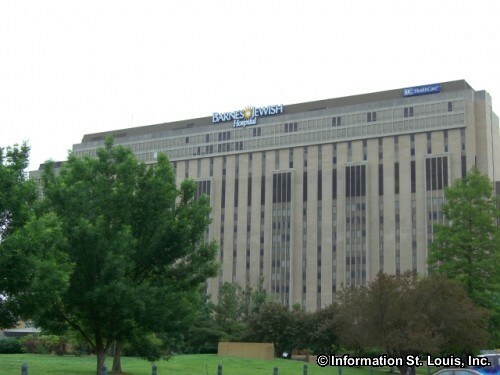 It was incorporated in 1962 and joined Barnes-Jewish Hospital, St. Louis Children's Hospital, Barnard Hospital, the Siteman Cancer Center and the Central Institute for the Deaf and became affiliated with BJC Health System. 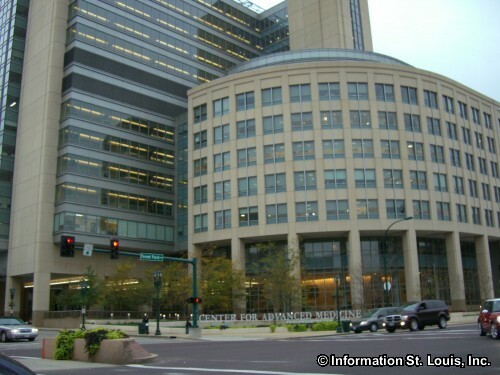 The Medical Center offers services in over 50 specialty areas of medicine and health care including emergency and trauma medicine; oncology; renal diseases; cardiovascular diseases, women's health; pain management, Urological surgery; pediatric services, transplantation surgery and many more.